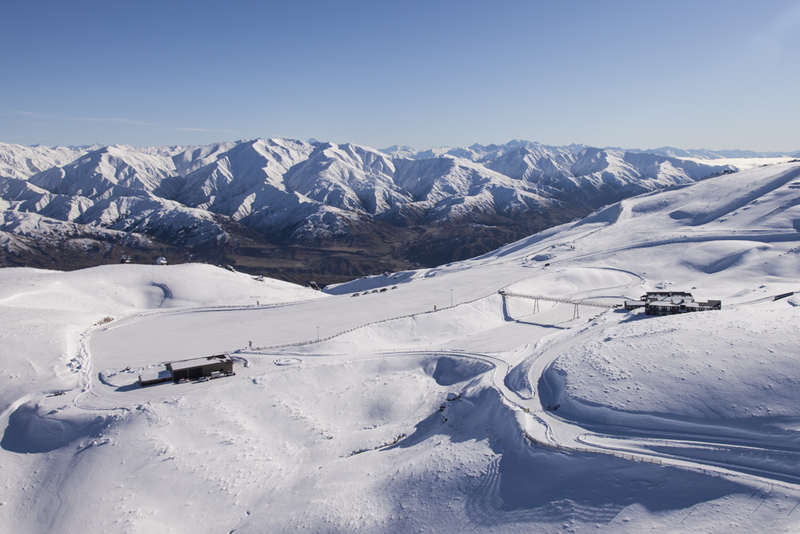 The SHPG Ice Driving Experience is spectacularly located between Queenstown and Wanaka in the Southern Alps of New Zealand. It's the only place in the Southern Hemisphere where you can experience Ice Driving! Our event centre and ice driving facility is located within the Southern Hemisphere Proving Grounds - the place where car manufacturers from all over the world test their cars. The SHPG Ice Driving facilities are closed to the public and exclusive to each customer. Head to the the About Us page to read more on our background. Flight time by helicopter from Queenstown Airport: 10 minutes.